When choosing a storage facility, you need to be sure of your safety. We are located in a safe residential surrounding. With a 24-hour security system and an on-site manager, Woodbury Storage can be trusted to store your belongings! Woodbury Storage in Woodbury, CT offers different sizes of storage units to fit what you need to store. With climate-controlled and non-climate-controlled units, we have everything you need to store your belongings. Choose the size that best fits your lifestyle. Woodbury Storage has been operating in a state-of-the-art facility since 2002. We know the neighborhood, and have roots in the community, and cater to all your moving and storage needs. ASK ABOUT OUR SPECIAL DISCOUNTS! If you are moving, and have to use a storage facility during the interim, call us at 203-263-5100. We have movers’ packages available to help you out. 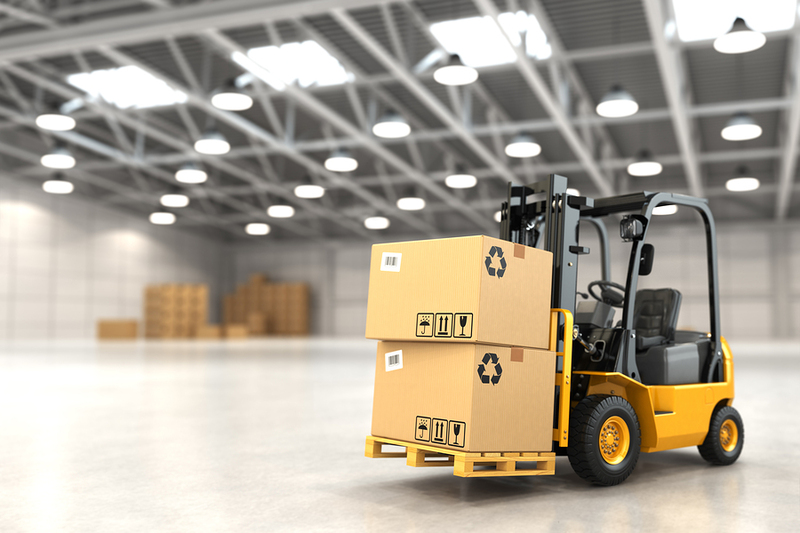 Woodbury Storage is a convenient storage facility for Waterbury, Woodbury, Litchfield and the surrounding area, offering a very clean facility, which is our top priority, climate-controlled and non-climate controlled units to provide solutions to your self-storage service needs. Unlike some facilities that are located on the outskirts of town, we are located in a local friendly neighborhood. As a secure facility with 24-hour state-of-the-art security and a full-time manager on site, your stored belongings will be secure with us. Don’t think of us only as a storage unit. Eleven percent of the population of the USA moves each year. According to the 2010 Census, only 59 percent of our population stays in the same state where they were born. That’s a lot of moving! We offer all your packing and moving supplies, whether you are moving across town or across the country, you can find everything you need here to help you move. We will be closed Thanksgiving Day, Christmas Eve, Christmas Day, New Years Eve, and New Years Day. Happy Holidays from Woodbury Storage! 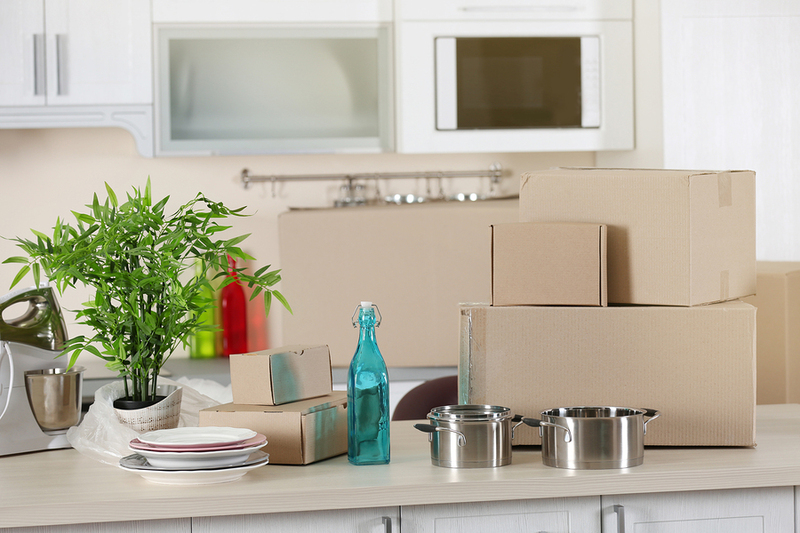 Moving your kitchen can prove disastrous. Don’t forget to get protective kits for your dishes, plates, cups and glasses. Ask us which boxes and kits are right for your items. If you are loading or unloading items in our storage facility, you can use our hand trucks, dollies and carts for free. We are convientently located at 194 Old Town Farm Road in Woodbury CT. Get Directions here.